Customize and upgrade the equipment you already own. 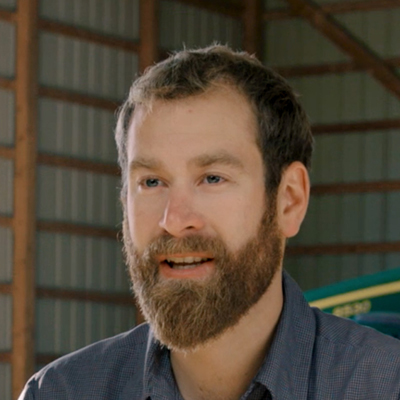 A Precision Planting dealer is your partner throughout the season for recommendations, support, and training. 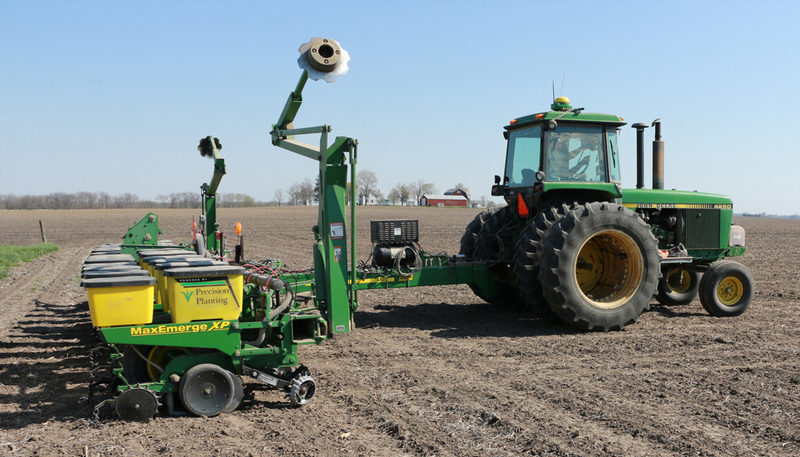 A Precision Planting Dealer will meet with you and evaluate your planting and harvest equipment. They will provide you with the best first step to maximize your investment. That’s just the start. 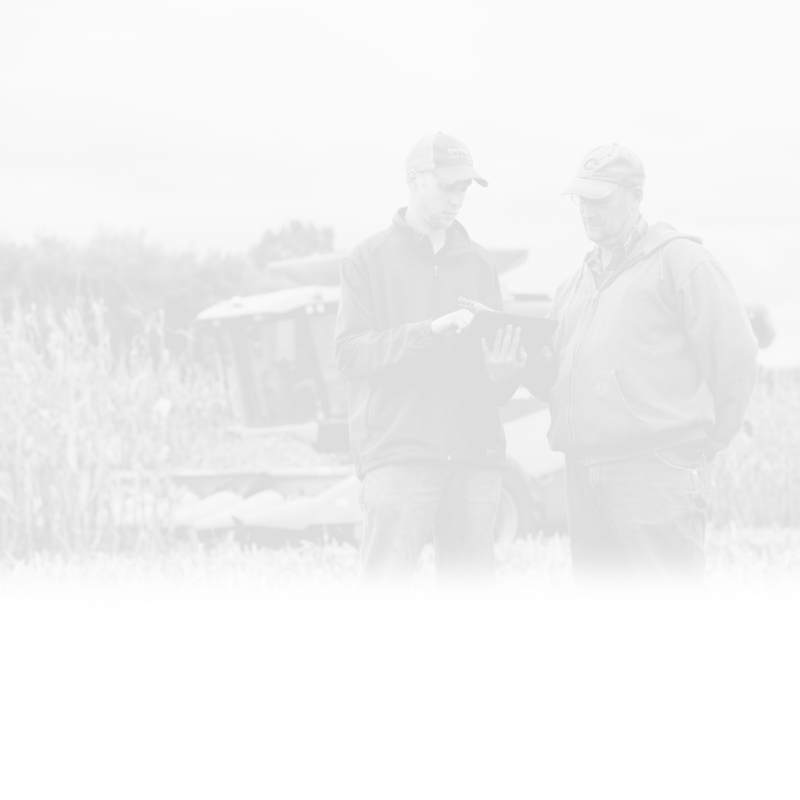 Your dealer will prepare you to use simple technology and be there to support you throughout each season. 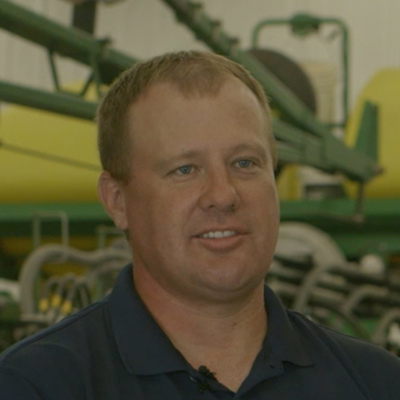 At Precision Planting events, pair with our dealers to get the most out of your equipment and your crop. 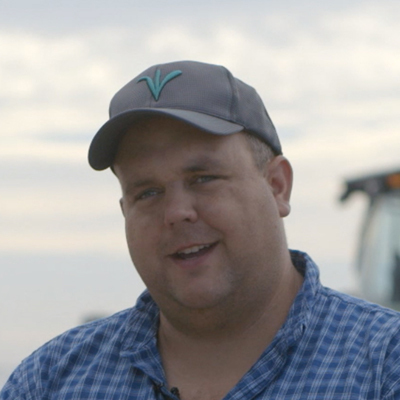 We see firsthand the high stakes that every growing season brings to your family. That’s why we’ve spent over 25 years bringing confidence to farms like yours. When your low row of singulation is 100%, you know you are doing a great job. You know the best way to learn is by getting your boots dirty. We’ve logged our hours in the field, and we’re committed to sharing what we know, now and into the future.